The Best Travel Souvenirs That Take Up Zero Space In Your Luggage! I like to think I pack light and travel with only the things I really need when I travel. 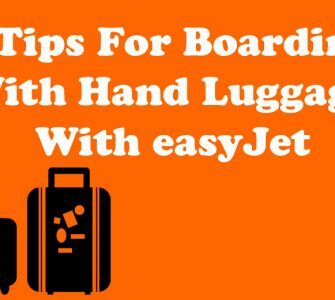 99% of the time, if I am travelling on short haul trips I only take hand luggage which allows me to disembark the aeroplane and head straight to my destination without having to hang around for my luggage to arrive or worse find out it has been lost or left behind. 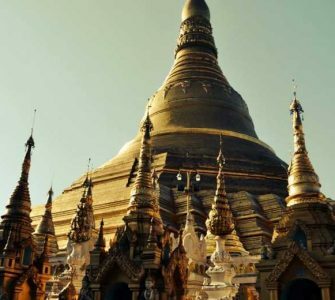 When I started off travelling as a teenager, I used to go on a shopping spree a few days before my vacation ended in search for the best travel souvenirs. This is when I often encountered problems in the luggage department. My fully packed hand luggage had no more space to bring back any kind of cool souvenirs except perhaps a postcard or two. Too often I paid to have certain items shipped or I paid the extra to check in an extra bag. Now as a seasoned traveller, I have some of the best travel souvenirs from all of my trips. The best thing? Not a single one of my souvenirs required me to pay extra to bring it home or take up any space in my luggage! Here are me top 10 best travel souvenir ideas. Purchasing a piece of jewellery to remind you of a trip is not a bad idea. Not only can you wear it, saving space in your luggage, but quite often you can find unique pieces of jewellery that are perhaps specific to the destination you visited. I commissioned a ring to be made during my trip to Myanmar in 2014. I was recommended the jeweller who specialised in responsible craftsmanship and sourced their stones from mines that did not employ children or employ people under forced labour. Not only did I come away with a beautiful ring, but the whole process of designing the ring and meeting with the people who made it is a special memory. 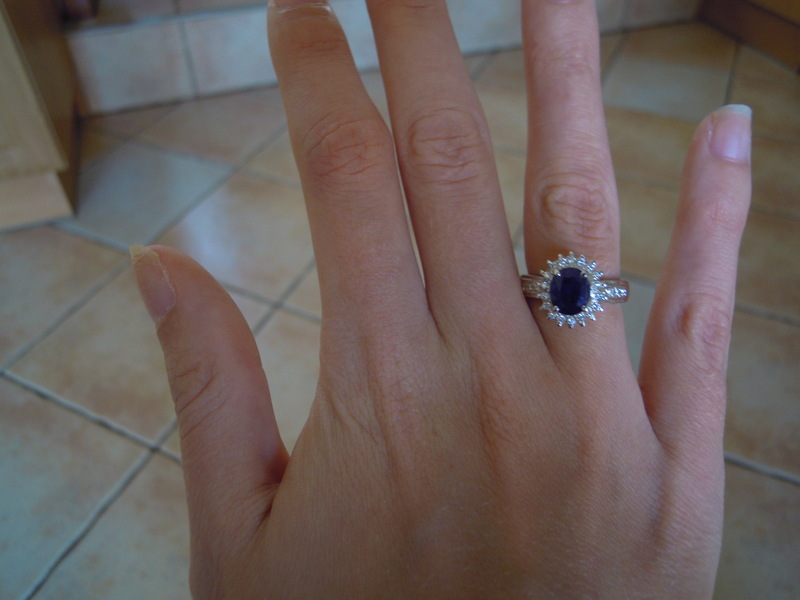 Myanmar is known for its high-quality Sapphires and Rubies, so a ring with a blue sapphire will always remind me of my trip to Myanmar. Be sure however that if you do purchase any expensive jewellery that you have the correct forms and declarations for customs and that it contains nothing illegal that can not be exported from the country such as ivory. I would also be incredibly careful of where you purchase expensive jewellery. Always ensure your stones or diamonds has a certificate and it is sourced responsibly. Then he began visiting more and more countries…some of them must have been painful! Tattoos – you either love them or hate them! Travel tattoos have become a big trend over the years with people permanently marking their bodies with quotes, symbols, pictures and world maps to symbolise a holiday memory or the love for travel. 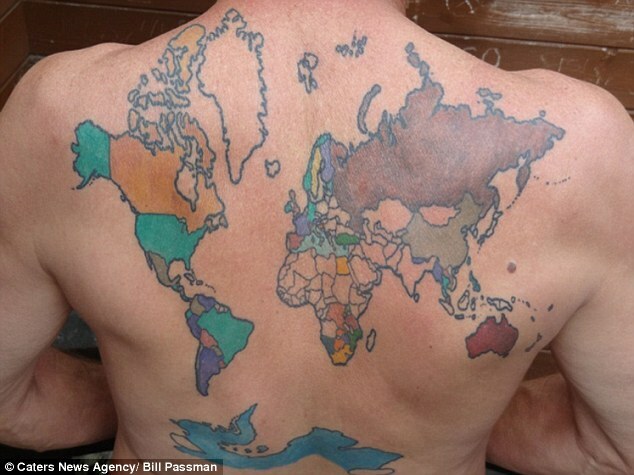 Crazy stories include Bill Passman who has coloured in every country he has visited on a giant world map tattoo on his back to a man who has a list of every GPS coordinates of every place he has visited over his arms. Whatever you decide, make sure you are 100% certain on what you are doing. Never get a tattoo drunk and always be careful and research the tattoo parlours well before getting any tattoo. If it looks dirty and it’s cheap, GET THE HELL OUT OF THERE! This was a photoshoot I did in the Caribbean with a local photographer. This has to be one of my favourite ideas for a travel souvenir that I have heard of in years. Introducing Localgrapher, an original project created by Matej in Prague, the Czech Republic that allows you to pick a destination and book a local photographer who will come and take pictures of you and your travelling companions for the ultimate travel souvenir. What makes this one of the best souvenirs? You can pick from a selection of packages that suit your budget and if you’re a crappy photographer (or your husband or wife is) you’ll have professional photos of your memorable vacation that will remain with you forever. 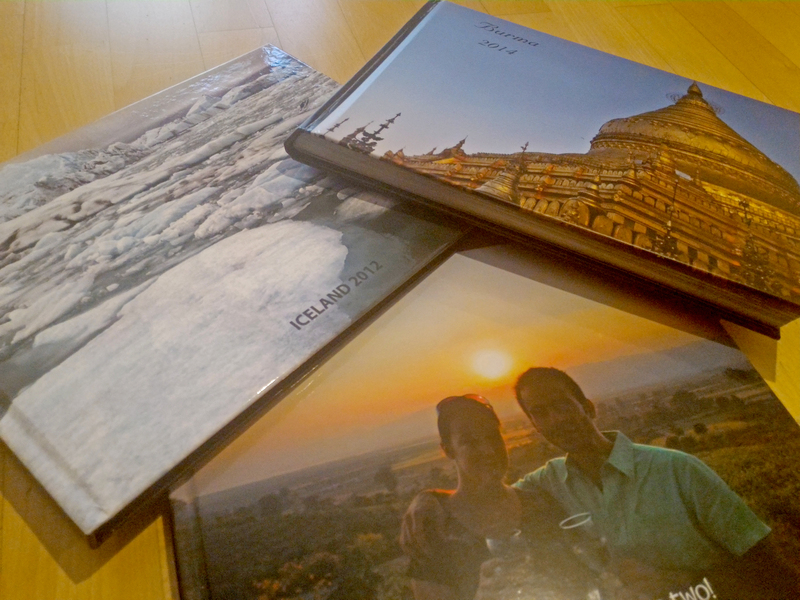 Photo books make one of the best travel souvenirs. As another favourite of mine, creating photo books is something I have got into the habit of doing after every major trip. With a huge variety of photo book suppliers out there, you can design and create a photo album online that includes all your favourite holiday snaps, pick a style or design that suit your budget and have the book sent straight to our home address. Not only will it contain all your holiday memories but it looks great on your coffee table and you’ll be surprised how many great conversations it starts that will allow you to relive your memories time after time. My favourite photo book service is CEWE Photobook Service. 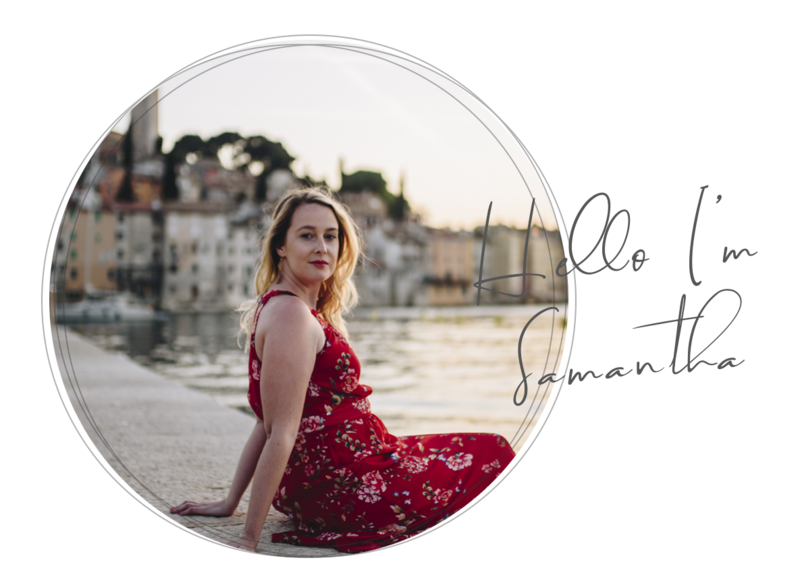 Their site is incredibly easy to use with options to design to book yourself or use preset templates for a faster and more efficient way of printing your album. Not only that, they can deliver all over Europe and they are FSC certified meaning all their materials have been sustainably sourced without harming the world’s forests. Ahhh postcards! The age of email, text, skype and WhatsApp kind of killed the thrill of sending a postcard to your loved ones while on vacation but a new trend has brought the love of postcards back to life. As I mentioned before, postcards take up zero space in your luggage (unless you buy hundreds) so you can quite simply buy a couple and bring them back and place them in an album or pin them to your wall. 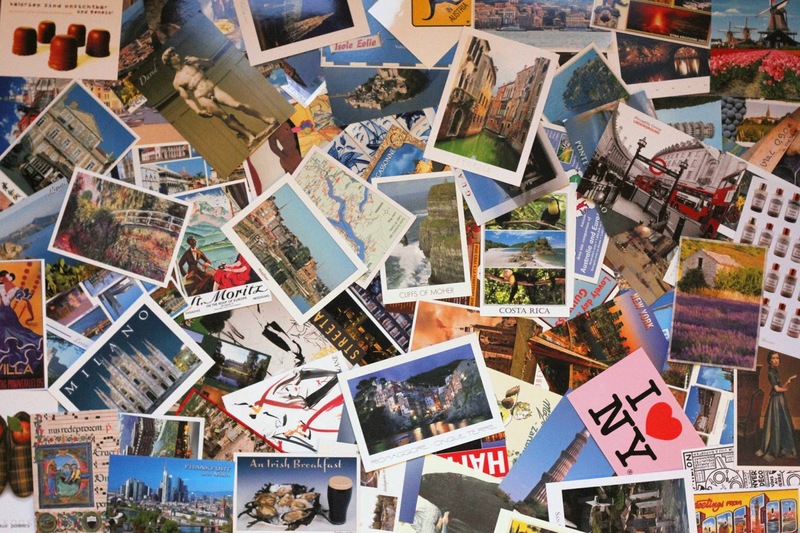 Check out Pinterest for cool ways to display postcards from your travels. 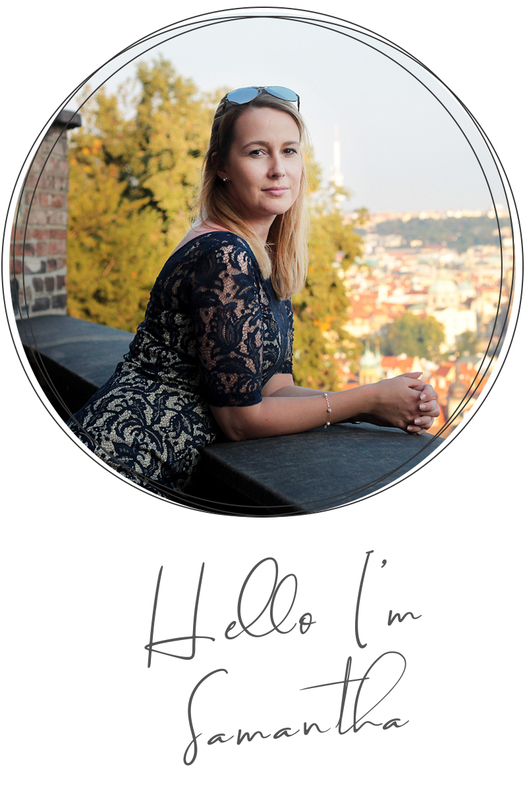 For a creative idea and something, I have started doing myself is buying a postcard a day from whatever place I am visiting or day trip I take, writing on the back my favourite moment of the day, or a quote or a memory and posting it back to myself at home. It is a great way of capturing your feelings and thoughts in the moment, but even cooler is arriving back home to a mountain of postcards and reading through them and reliving the moments all over again. 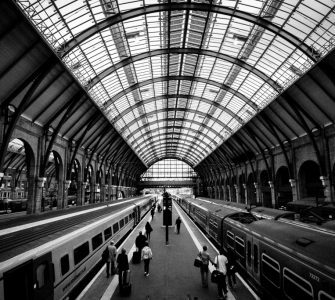 Are Trains Better Than Planes? Great suggestions. We collect little bells from our travels, have some lovely ones from Murano, Mykonos, Ljubljana, Bratislava, Bangkok, etc. They don’t take up a lot of room and can pack inside a shoe or even a thick glove. Nice list, the tattoo is definitely a good souvenir! What I would like to add is clothing…you have to wear clothes anyway, so why not bring a nice scarf or some pretty blouses (couldn’t resist the local markets in mexico) and carry them while you travel!